Slash Pine (Pinus elliottii) - Michael A. Gilkey, Inc. 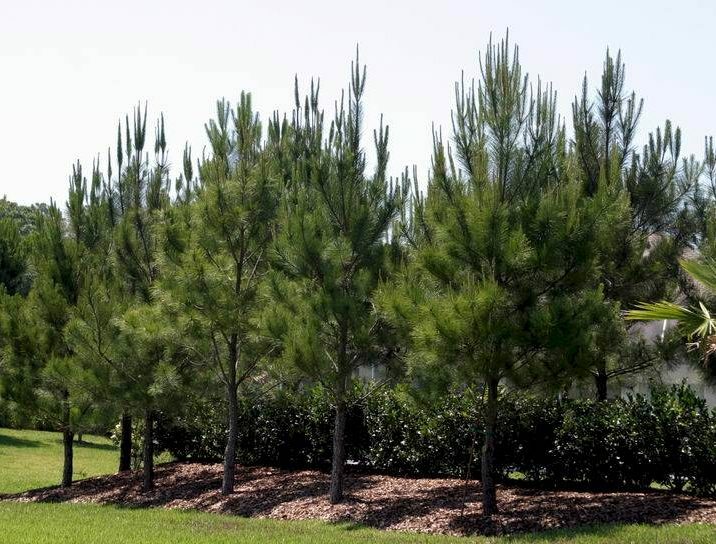 The native Slash Pine is suitable for noncoastal residences with ample room to grow. These conifers create a forest aesthetic like few species can.